Dimensions of 20.0" X 15.5" X 3.0"
This SKB Accessory pocket is a great add-on to the SKB Shock Rack line of rotationally molded Rack Mount cases. The pocket is 3" deep, allowing you to store cables, tools, hardware, and other supplies that are required to operate your equipment housed in the case. Hardware is included to allow you to mount this pocket inside the lid of the SKB Shock Rack cases. 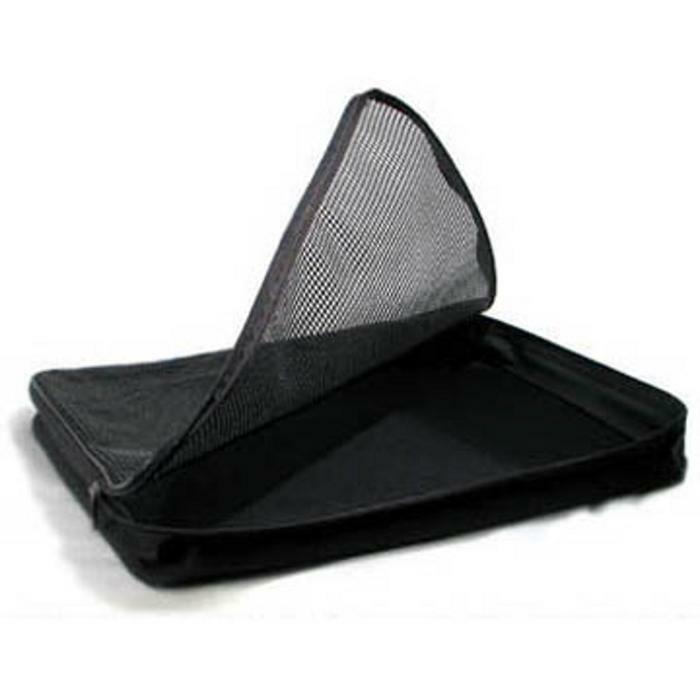 This pocket will fit into any of the Shock Rack Series of Cases that are 8U and larger.